Razor & Tie’s huge Kidz Bop brand will launch in the UK this spring, in tandem with partners such as Universal Music On Demand. Other UK partners of the brand, which has sold 17m albums to date and generated over a billion streams, will include ITV, Crown Talent & Media Group, and Creative Artists Agency (CAA). The first UK Kidz Bop album will debut on 31 March 2017, followed by a second release in Q4. It will feature British children covering today’s biggest hits – “sung by kids for kids”. Crown Talent & Media Group was brought on board to spearhead a nine-month UK-wide talent search and audition process to find the British Kidz Bop performers. The group has been recently cast and is made up of four young singers aged 11-12 years old. KIDZ BOP is a division of New Razor & Tie Enterprises LLC – a strategic joint venture launched with Concord Bicycle Music in 2015. 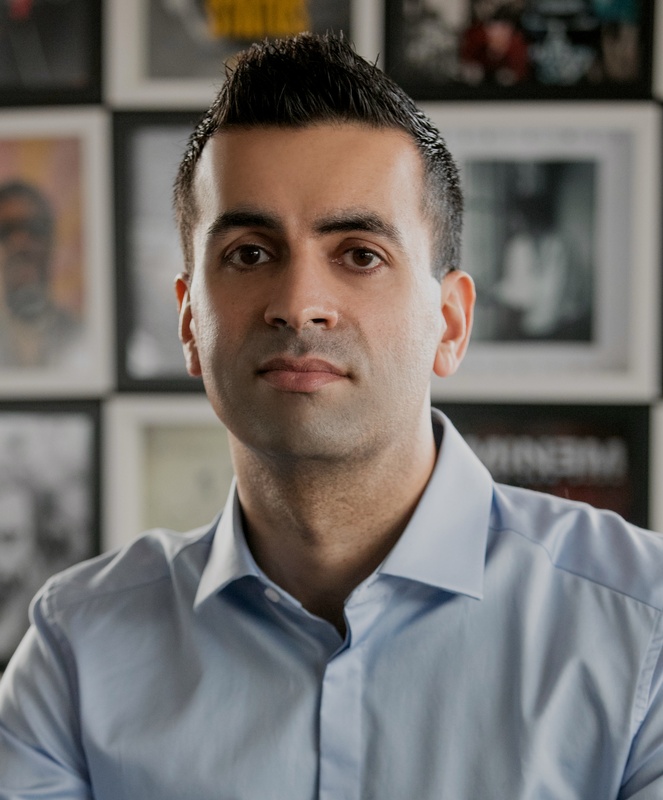 Simon Barnabas, Managing Director Universal Music On Demand, says, “We are thrilled to be on-board as distribution partners for Kidz Bop in the UK, and delighted to be part of this exciting phase of the brand’s expansion internationally. ITV will be the media partner for the launch of Kidz Bop in the UK. The deal will include an extensive multi-platform advertising campaign including ITV main channel. Creative Artists Agency (CAA) will act as a key partner for the UK launch, serving as strategic advisors as well as tour and live-booking agents. The album releases will be supported with a digital strategy including the launch of a UK Kidz Bop YouTube channel which will feature music videos starring the British Kidz Bop Kids. In 2015, Kidz Bop accounted for 23% of all children’s music sale in the US. The best-selling series has had 24 Top 10 debuts on the Billboard 200 Chart. Only three artists in history—The Beatles, The Rolling Stones, and Barbra Streisand—have had more Top 10 albums.